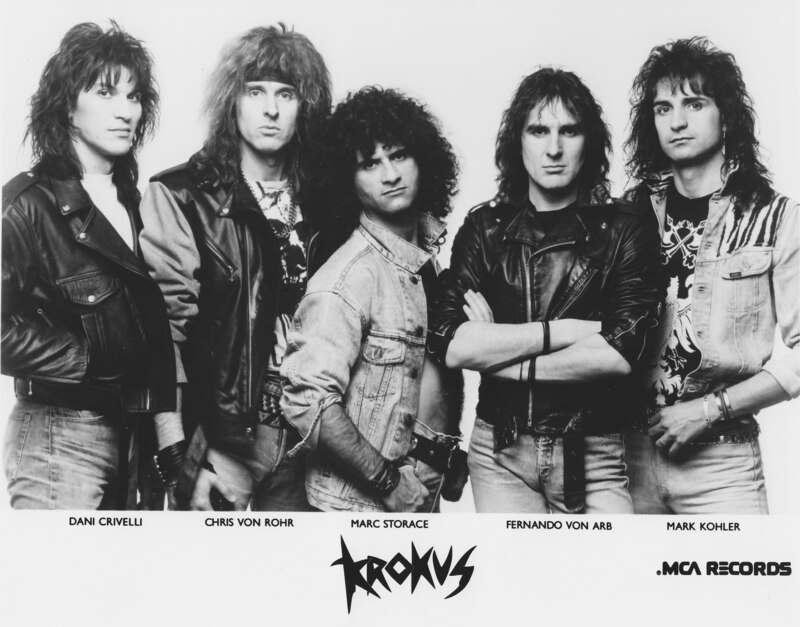 KROKUS – Alright, o.k., this is one Heavy Metal ballad that I can never grow tired of. Never. Our Love just brings back some good time memories… isn’t that what Rock ‘N’ Roll is supposed to do? Hey… it’s KROKUS. Our Love can be played from afar and my Heavy Metal ballad antennae get all fired up. 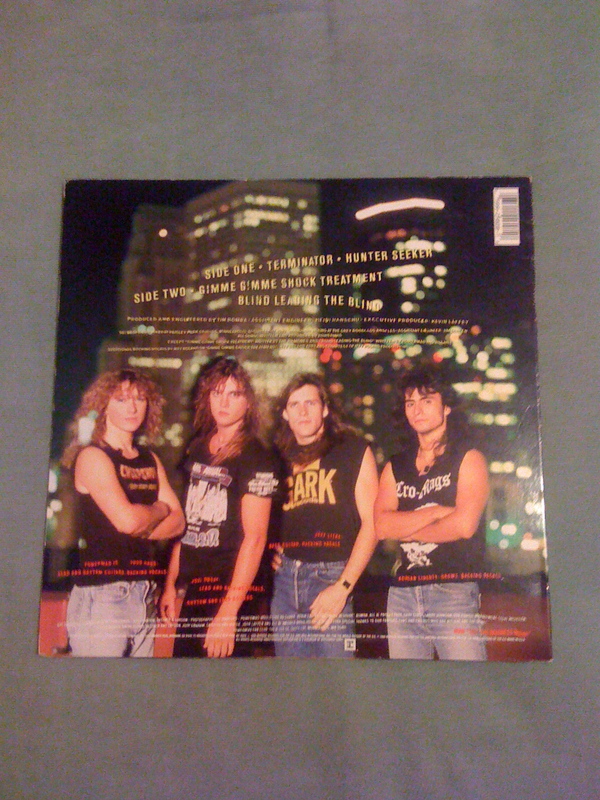 The Blitz is the eighth album released from KROKUS, back in that super year of 1984, on Arista Records. 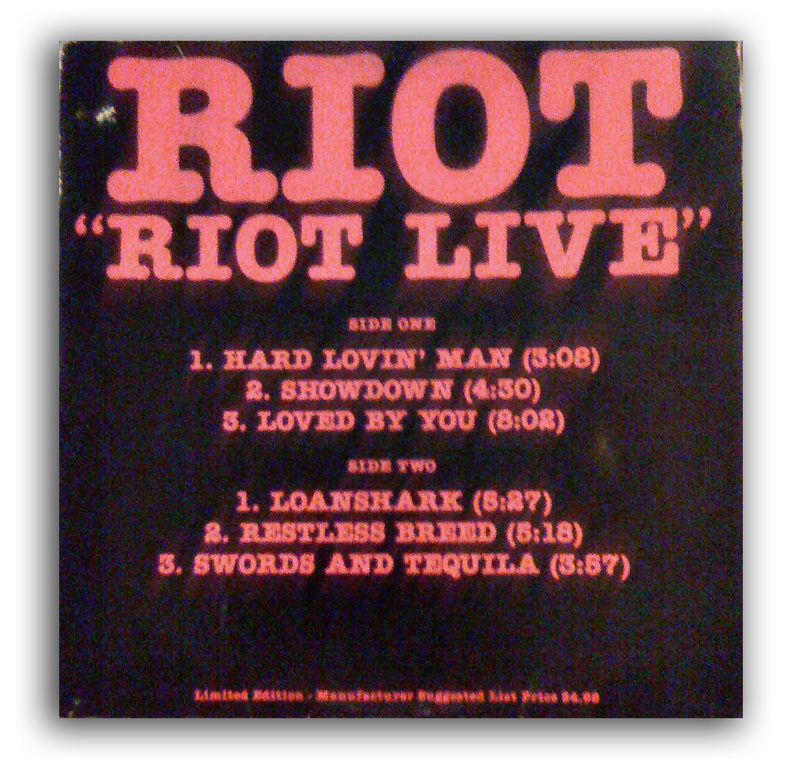 Our Love, Midnite Maniac and the cover song of Sweet’s – Ballroom Blitz are the three songs I can remember getting the major attention of FM radio back then, as well as on MTV. I hope you enjoy this vintage KROKUS song and video of Our Love as much as I do… if so, crank it up LOUD mutha!! Here is a really cool KROKUS promo pic from around 1988, that Metal Buddy – Kinger from Demolish Fanzine – 1980’s Heavy Metal Revival sent my way. Promo pics like these are visual Heavy Metal history. 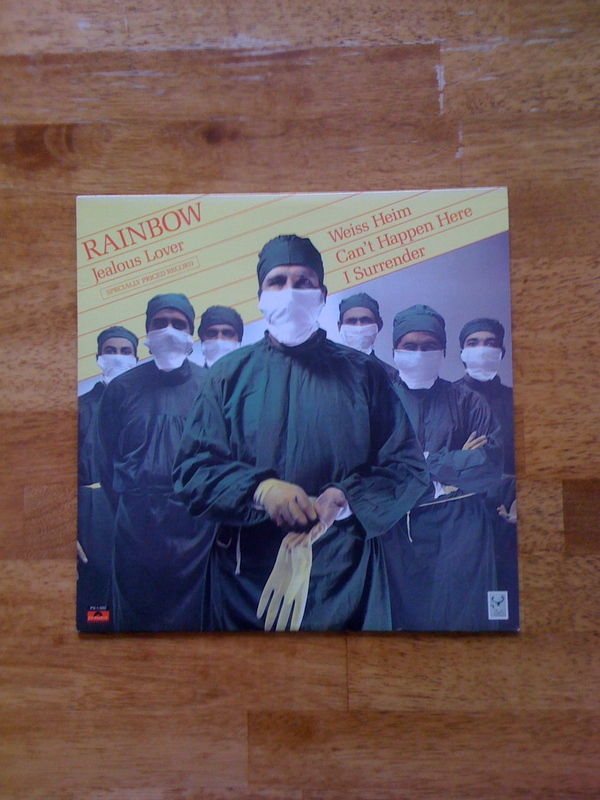 HEAVY METAL VINYL FLASHBACK: RAINBOW – “JEALOUS LOVER” EP FROM 1981! RAINBOW – Call this legendary band Hard Rock or Heavy Metal, it’s all the same to me. I have grown more fonder of Rainbow as each year passes, each and every lineup of this band too. Yes, call me a Rainbow fan… guilty as Metal charged. I was in the midst of my high school daze when Rainbow became a core band of mine. What intrigues me about Rainbow, is how widespread the fans were for them all those years ago. Looking back on my buddies and acquaintances from the 1980’s, Rainbow was liked by Motorhead fans as well as Van Halen die hards. I even had many Thrash Metal buddies who swore by Rainbow, back in the ’80’s. Rainbow just seemed to be that band everyone liked. Really, I can’t recall anyone back in the ’80’s walking up to me and saying… hey, turn off that Rainbow song or Rainbow isn’t cool. If my Metal memory serves me right, not liking Rainbow back in the ’80’s would be like disliking Van Halen as well. Everyone I came across seemed to like Van Halen, even the turtlenecks that had alligators stitched onto their polo shirts did too. Hey, this is the way I saw it then, on a social level. Granted, there is ultimately going to be those who dislike both Rainbow and Van Halen… so Metal be it. 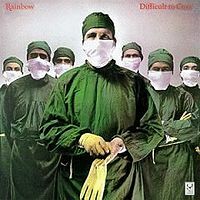 As I have always interpreted it, Rainbow just seems to leap over the genres with their Melodic Hard Rock and Heavy Metal albums. Rainbow with Joe Lynn Turner on lead vocals received some hefty FM radio airplay while I was growing up in expensive Connecticut. This seemed to be the Rainbow lineup that connected with the mainstream crowd, more so than the Ronnie James Dio or Graham Bonnet fronted Rainbow… in my Metal opinion. I look upon the DIO fronted Rainbow as ultra legendary however. Graham Bonnet appeared on only one Rainbow album, Down To Earth from 1979. Unreal great album Down To Earth is… for me. 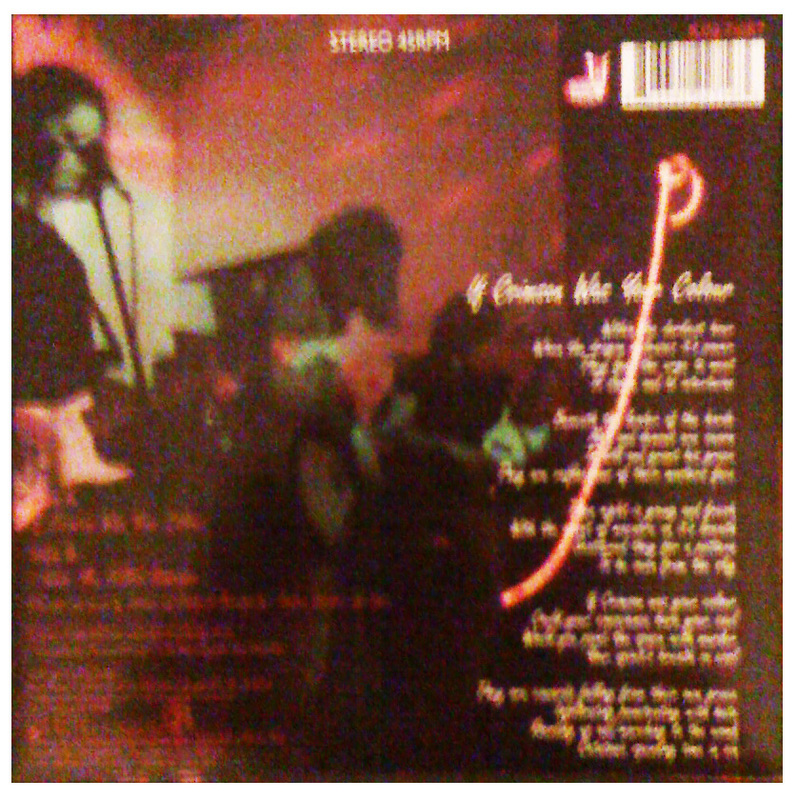 Doogie White fronted Rainbow as well, on the 1995 release – Stranger In Us All. This is well after the glory years of Rainbow, of course. 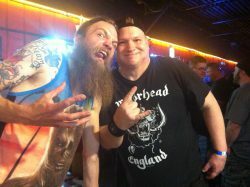 Still, Doogie White is a bona fide cool vocalist in my Metal book. Back in 1995, it was a fantastic feeling to hear Rainbow being resurrected once again. Ritchie Blackmore. What can I say about this important and historical guitarist? An amazing musical talent is Ritchie Blackmore. Amazing. 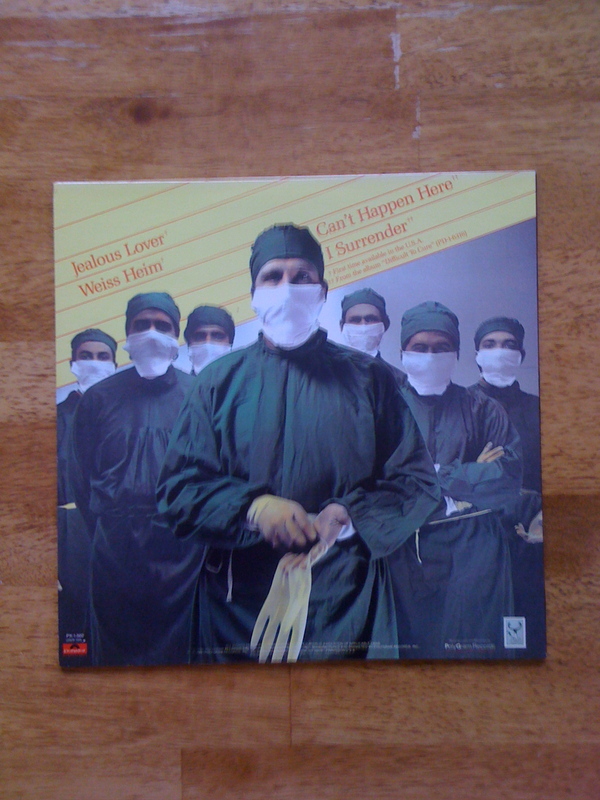 When I stumbled upon this Rainbow – Jealous Lover EP today, (I found it in my stash of lifetime vinyl that I absolutely can’t part with), I just wanted to blab and brag about how much this band has meant to me over the years. I held this Rainbow vinyl in my hands today, just looking at it really took me back in time. This was one of those moments, where I was reminded of just how much I appreciate a band… and a vintage slab of Heavy Metal vinyl. Yes, I will be playing a fair amount of Rainbow this coming week and well after that. Metal be thy name. * Rainbow – Jealous Lover EP was released as a 12″ on Polydor Records, in 1981. I remember buying it at Strawberries Records & Tapes in a very, very, expensive town in very, very, expensive Connecticut. * Rainbow – Jealous Lover is also referred to as a single, I prefer EP for there are 4 songs. (Hey, it’s a personal choice of labeling this record as an EP, so Metal be it). 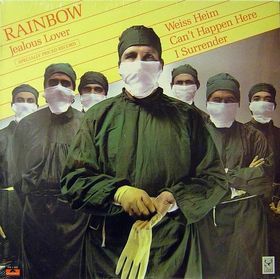 * I Surrender and Can’t Happen Here are also found on the 1981 studio album from Rainbow – Difficult To Cure. Jealous Lover and Weiss Helm were not included on Difficult To Cure. LONG LIVE THE MUSIC OF RAINBOW… FROM EVERY LINEUP OF THIS INCREDIBLE BAND TOO! My favorite Heavy Metal album cover, (of my entire Metalhead life), is… IRON MAIDEN’S debut from 1980 – IRON MAIDEN.Why? It’s Heavy Metal art, in all of it’s glorious Metal infancy. 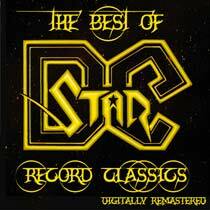 This was 1980 for Metal sakes, well before the multi-thousands of “other” Heavy Metal album covers came forth. Artist Derek Riggs made Eddie into this haunting and nightmarish creature of all things horrible. This mascot called Eddie symbolized an enormous turning point, in the way Heavy Metal was to be portrayed visually, for decades to come. The Metal of Iron Maiden on their debut album coincides with the album artwork with precision… melancholy and haunting are both. It’s probably best summed up this way… the Eddie artwork of Derek Riggs and the Metal of Iron Maiden, on this initial album, was always for me, a match made in Metal heaven. Don’t get me wrong, the ensuing Iron Maiden album covers of Killers, The Number of the Beast, Piece of Mind and Live After Death are ultra legendary. 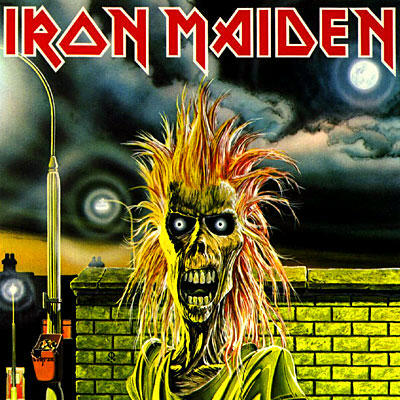 I choose the debut Iron Maiden album cover for it is just that… the first appearance of not just a mascot and symbol of Iron Maiden, arguably Eddie was then and still is now, a mascot and symbol for all of Heavy Metal as well. Back in 1980, who would have predicted the rise and Metal proliferation of Iron Maiden? With Eddie being a prominent and symbolic fixture of the band spanning four decades now? It all had to start somewhere, commercially, for Iron Maiden. 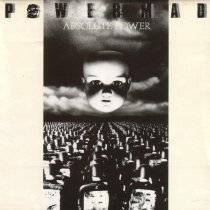 It started with their influential debut 1980 album and this cover, with Eddie as the macabre centerpiece, with those demonic eyes, standing underneath a moonlit creepy sky, amongst eerie street lamps. Back in 1980, (when my Mom forbid me to have this album for its “bad news” cover), I would still seek it out at the Caldor Department Store… and stare at it in sheer bewilderment, (when my Mom wasn’t looking). The shock and awe this cover instilled in me back then, still gets my shock and awe meter ticking now. Sometime around 1985, my Mom was much more schooled on Heavy Metal… she bought me the Iron Maiden debut album one day, on a whim! It’s funny how times have changed over the years and decades. Back in 1980, I’m certain there were a ton load of nervous parents out there, who fixed their eyes upon this Iron Maiden debut album… only to be handing down parental mandates to their sons and daughters, stating that this was the second coming of the anti-christ. It’s weird now, looking back on 1980, as a much more “innocent” time. As a parent of ten-year old twin daughters in 2010, there are many times I want to “shield” them from seeing and/or hearing what I deem inappropriate. They are only ten years old after all! I witness for myself, the over sexed and gory album covers of today, with the infinite number of television, print and movie media’s sexual and violence laced appeal. I guess, after all this time, I can sympathize with my Mom’s feelings back then, in 1980. Regardless, I am anti-censorship when it comes to artistic freedom, our freedom of speech and to assemble as well!! Picking out one’s favorite Heavy Metal album cover of all time can be difficult, I found this to be quite easy. Sure, Judas Priest and KISS, (just to name a credible twosome), had some incredible album covers in the 1970’s… before this Iron Maiden album was released, yet the visual impact, that this Iron Maiden cover had on me since I was straight out of eighth grade has never wavered. 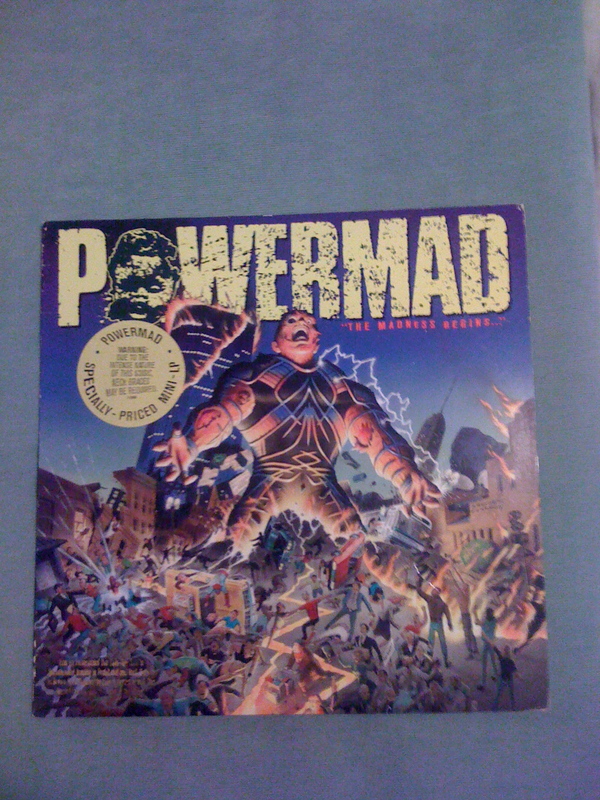 Oh… and every song on this Iron Maiden album, made just as equal an impact on me too. What is your favorite Heavy Metal album cover? * My favorite song on this Iron Maiden debut album is – Remember Tomorrow. This song seems to drift along in such a dreamscape and melancholy way. A true chameleon of a song, if there ever was one… the mellowness and somber mood, changes over to heaviness… and then repeats itself all over again. I could go on and on about this Iron Maiden album cover… the pleasure I derive from looking at this artwork is worth its weight in Metal gold. 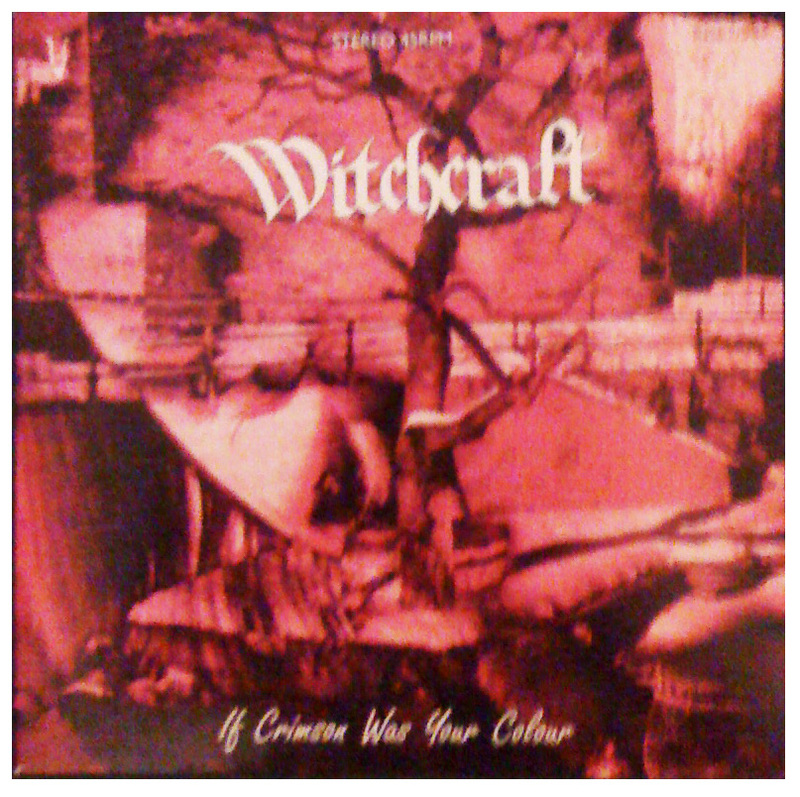 WITCHCRAFT – “IF CRIMSON WAS YOUR COLOUR” RARE, GREEN 45RPM – I’LL SHOW AND TELL! WITCHCRAFT – is a throwback Metal Band, a Stoner Metal Band if you will. This band is also well known as Doom Metal. O.k., they are resiliently Old School Heavy Metal, that is for certain. Metal is… Metal. Listening to Witchcraft is always like a breath of fresh Metal air for me. I just get that everything is mysteriously mellow vibe from their music, uh, Metal. Even if the lyrics from Witchcraft are a bit doom & gloom, it doesn’t get me down. Basically, Witchcraft does cast a Metal spell on me! (Man, is that corn dog or what?). Early last year, I picked up a downright nifty Witchcraft 7″ vinyl single, (45rpm), that is green. 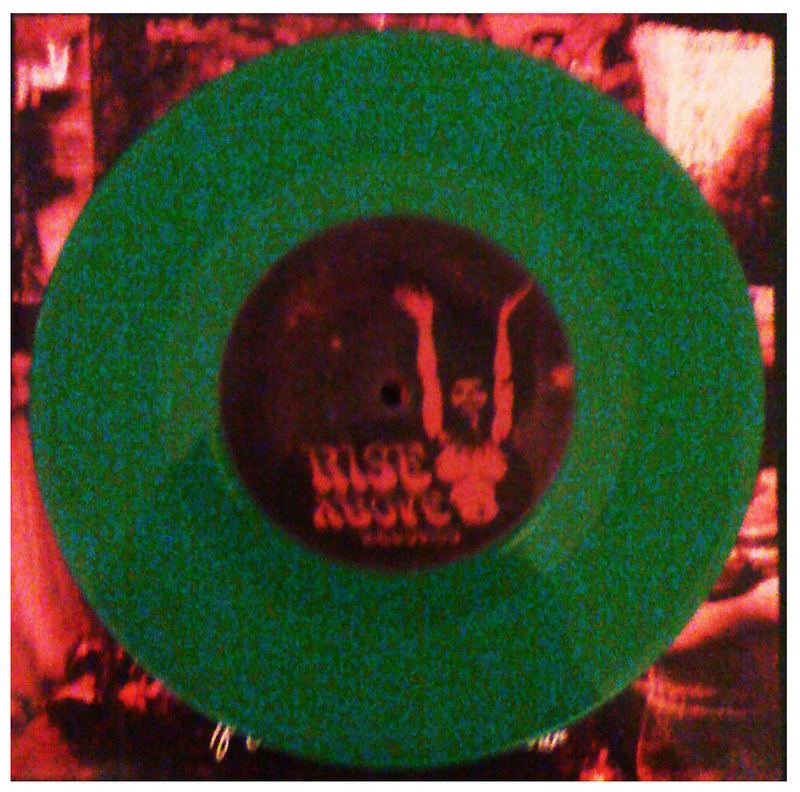 You betcha… green vinyl. (See pics of my Witchcraft 45 below at bottom). My Metal research has found that the green vinyl pressing I own is considered a repress from 2007… and limited to 200!!! 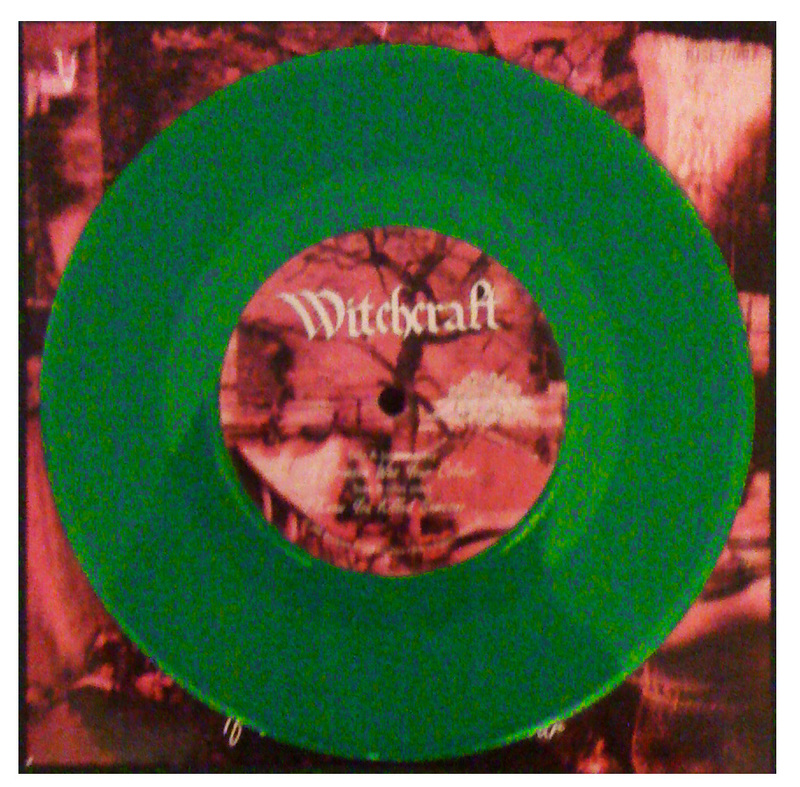 There is only 200 of these Witchcraft 7″ green vinyl, 45rpm’s in the entire world!!! I’m very pleased to be the owner of one. Both songs carry a semblance of early years Heavy Metal, sprinkled with some psychedelia nuance. The riffs scream Old School, as well as the vocals of Magnus Pelander, who also plays guitar. The echo vibe that happens on these Witchcraft songs make them all the more retro pleasing. These two songs are heavy, no speed or mind blowing solos… just some real good Metal. Witchcraft is not from the early ’70’s, nor are they from the ’80’s either. 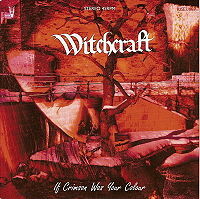 Witchcraft formed in 2000, releasing their first studio/self titled album Witchcraft on Rise Above Records in 2004. Witchcraft hails from Örebro, Sweden. Fans of these unreal legends – early/Ozzy Osbourne era Black Sabbath, Pentagram, Saint Vitus, Candlemass or any Doom Metal Band, just might take a Metal liking to Witchcraft. Stoner Metal fans of The Sword, High On Fire and Sleep, to name a few, could easily sink their teeth into Witchcraft’s Metal too. * I Know You Killed Someone does not appear on any studio album from Witchcraft, essentially this is a non-album track. 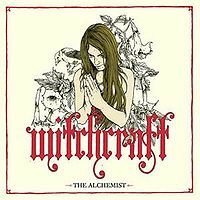 * If Crimson Was Your Colour appears on the Witchcraft studio album – The Alchemist, released in October of 2007. 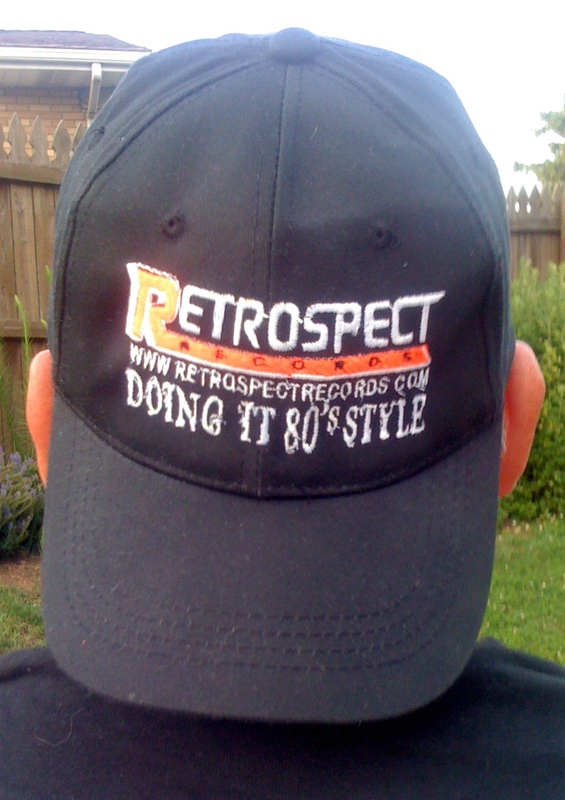 * Witchcraft is signed to Rise Above Records… an independent label. * I paid roughly around 7 dollars (U.S.) for this Witchcraft record, that included shipping too. Both sides of this Witchcraft 45rpm plays excellent too! Thanks for reading about and looking at my Witchcraft – green 7″ 45rpm of If Crimson Was Your Colour. Check this band out, if you already haven’t… it’s really good Metal! * The word – “nifty” – was used in the first paragraph on Metal Odyssey.